121 Mccormick Dr, Suffolk, VA 23434 (#10244852) :: Abbitt Realty Co. 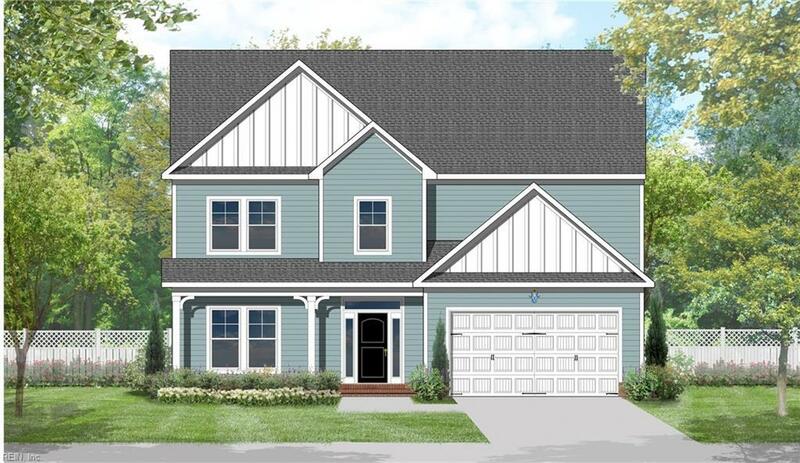 Traditional elevation Essex with flex room off the foyer, open kitchen to great room & sun room. 9ft ceilings on 1st and 2nd floor, tray ceiling in master bedroom, master bath has double sinks, separate tub, tile shower with frameless shower door & huge walk-in closet! 2nd floor loft and double sinks in hall bath. James Hardie siding color plus included in price! Neighborhood features include 2 acre lake, green spaces & future playgrounds/dog park. Sidewalks on both sides of the streets.